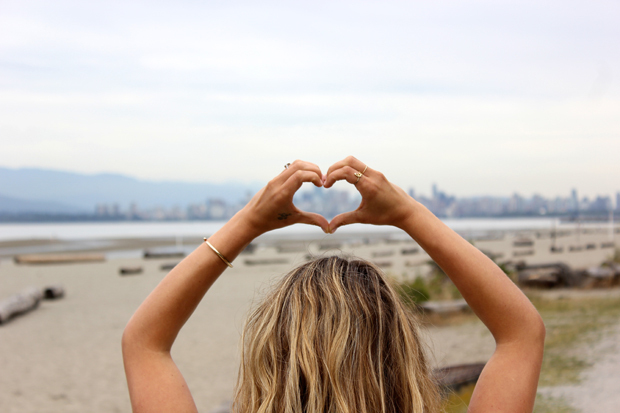 Spanish Banks is a never ending beach that offers the best view back to downtown, so beautiful! 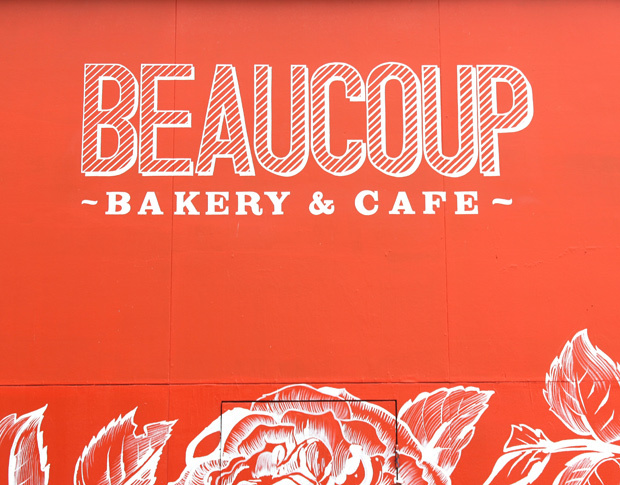 South Granville Street is one of my favourite spots to shop...it offers a great mix of fashion and decor stores, art galleries, theatre's and of course has a ton of flower shops & coffee houses...a fun place to spend an afternoon. The Seawall is my absolute favourite spot in Vancouver...it is a 22k path that lines Vancouver's waterfront, and it is where I spend 99% of my time..a perfect place to walk, run, enjoy the beach & relax. What is your favourite spot in your city?